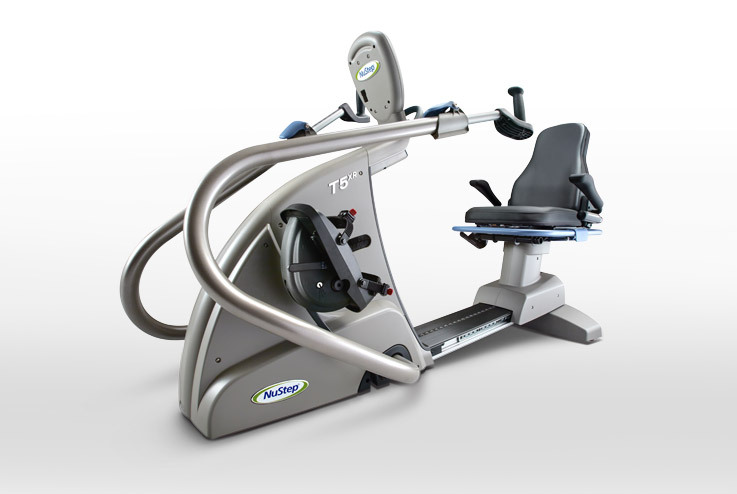 You could be eligible to upgrade your old NuStep TRS 4000 or T4 and save up to $300 on a new NuStep T4r, T5, T5XR or T5XRW recumbent cross trainer. 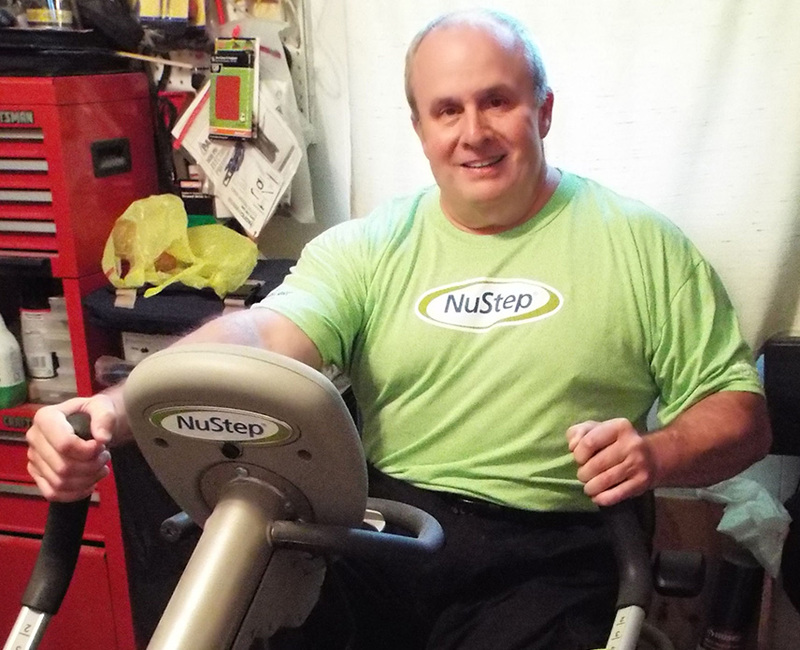 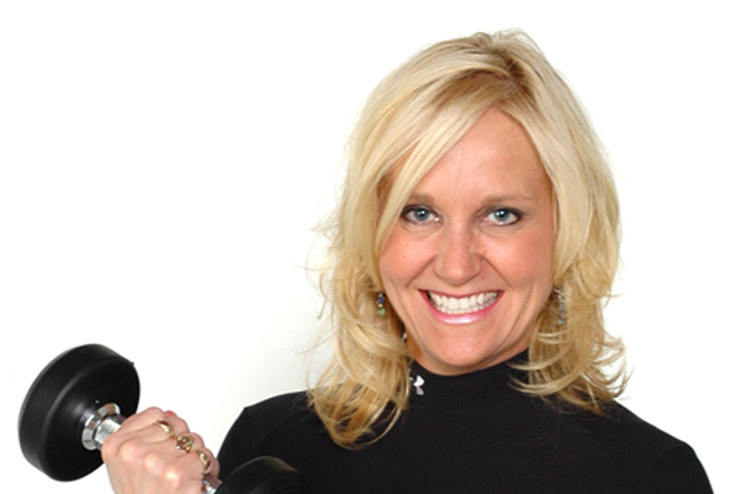 The Upgrade and Save Program does not apply to customers outside of the U.S.
NuStep cross trainers just keep getting better. 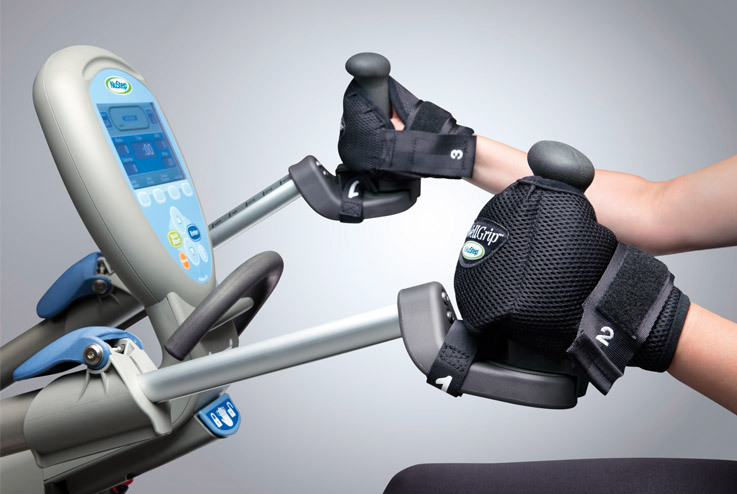 We’re constantly improving our products to make them more inclusive, comfortable and easy to use like our most accessible model, the T5XRW cross trainer.